Create a ClonesGame.com account by going to http://ClonesGame.com/user/register. If you already have an account, then continue. Install a XMPP capable chat client. You can use Pidgin or Psi. After adding the account and verifying that it connected ok (ie. no errors), then you can try adding other clones users to your buddy list. 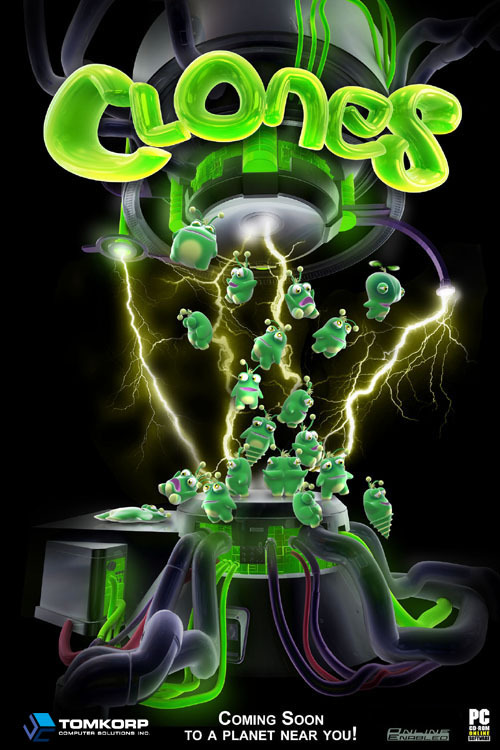 For example, you can add tom@clonesgame.com (one of the developers) to you buddy list and send him a chat to ask him about Clones! Also, you can join a multi user chat room to connect with other players that are not your buddy . 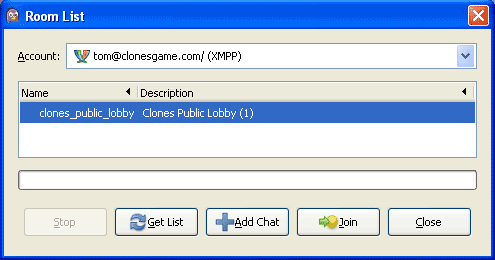 First list the rooms on the xmpp.clonesgame.com server, and join the one called "clones_public_lobby". Here you can meet other clones players and arrange multiplayer games (without having to add them to you buddy list). You're done. 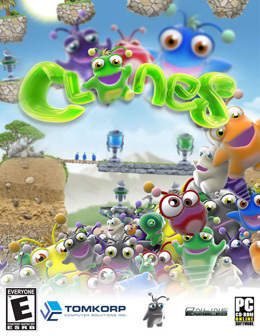 Now you can quickly chat with other clones players all over the world! Have fun!